Belo Baby Lovin' + Giveaway! Since I last gave birth almost five years ago, I've used a handful of baby products, local and international brands. There are brands and products you stay loyal to and for my kids, one of them is Belo Baby. 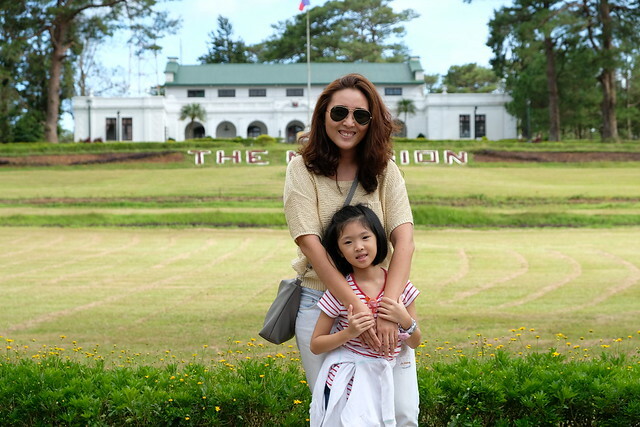 Ever since its launch last year, Belo Baby became a household name for many. Belo Baby Bar Soap, Hair and Body Wash and Face and Body Lotion. All of Belo Baby products are 100% certified natural with 0% harmful chemicals! It's one of the many reasons why I love Belo Baby. Me, on the other hand loves the Belo Baby Bar Soap and Hair and Body Wash. I have eczema and for years I've been having a hard time managing it and it was only last year that I was able to manage it with the right combination of products. The bar soap and body wash helped a lot! It's very mild and doesn't irritate my skin. I like the mild scent and how it makes my kids still smell like babies! Thank you Belo for coming up with Belo Baby and making it specially for meticulous moms and that's why I have been recommending Belo Baby to my mommy friends. And they are loving it as well! It was the perfect gift! And in celebration of Belo Baby's 1st Birthday, I am giving away Belo Baby Gift Packs to 3 lucky winners on Instagram. 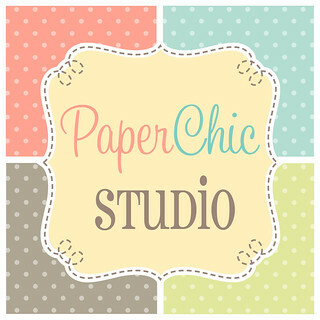 So easy to join! Just follow the instructions on Rafflecopter below. Giveaway is until March 23 only! I will announce the winners on March 24. Good Luck! Super love the belo baby soap together with belo baby lotion. ♥ Smells good and super smooth on my baby's skin. All of the Belo Baby products are my favorite but if I will choose one I will choose the Belo Baby Hair and Body Wash because it's convenient to use. It can use all over my baby's sensitive and delicate skin. I make sure that "Only Baby Belo touches my baby's skin". My baby and I loves Belo Baby Hair and Body wash. Also, the cologne and hand sanitizer. It keeps her smelling clean and fresh all day. Happy ONEderful birthday to Belo Baby! My favorite Belo Baby product is Belo Baby hair and body wash. I love that Belo Baby Face and Body Lotion! My favorite Belo Baby product is the Hair and Body wash because it smells sooooo good and it stays longer than any other baby product! We don't need to buy soap anymore because it can be used and applied on my baby's body too. It is perfect for very sensitive skin and is all natural! Happy 1st Birthday Belo Baby!!! My favorite Belo Baby product is face and body lotion its gentle and smooth on my baby skin and 100% natural and safe! We love Baby Belo Hair and Body Wash. It's safe and gentle that it was able to help us manage eczema. belo baby hair and body wash is my favorite product because it is very safe and smooth to use. I really love Belo Baby for my Daughter, specially Soap and Hair & Body Wash. Sensitive ang skin ng baby ko at super hiyang si Baby dito kaya naman gustong gusto ko ito para sa Baby ko. My favorite is Belo face and body lotion because it's perfect for my daughter's sensitive skin. My fave belo baby product is the hair and body wash because it's super bango and gentle on my baby's skin. 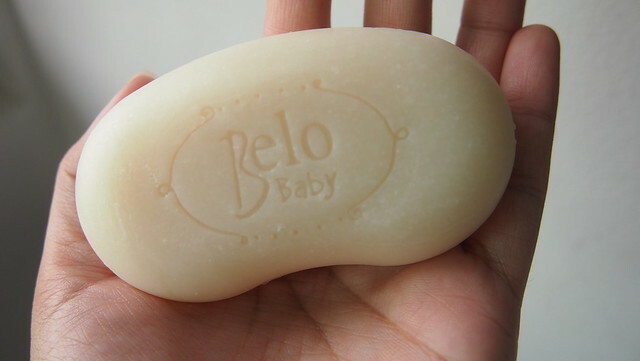 My favorite Belo baby Products is Belo baby bar soap, because I used this product on my daughter for her daily bath, and so far, it has worked wonders in keeping my daughter's skin soft and smooth. so I can say that it can lasts longer than the other baby soap. Aside from being affordable though it's a 100% natural soap, the cleansing properties is really nice it's very gentle and has a pleasant smell too. My favorite belo baby product is the hair and body wash because I love the scent as it is very mild, it has shea butter and sweet almond oil to nourish and conditions my babys delicate skin. It is very gentle and compatible with my 2 years old daughter's skin. As a Dad, I loved my daughter Belo baby lotion and I use for her daily activities in her school, and so far, it has worked wonders in keeping my daughter's skin soft and smooth. so I can say that it can lasts longer than the other brand. Aside from being affordable though it's a 100% natural product, the cleansing properties is really nice it's very gentle and has a pleasant smell too. I won!! yey!! thank you so much! !